DESIGNED TO BURN FAT AND SUPPRESS APPETITE. 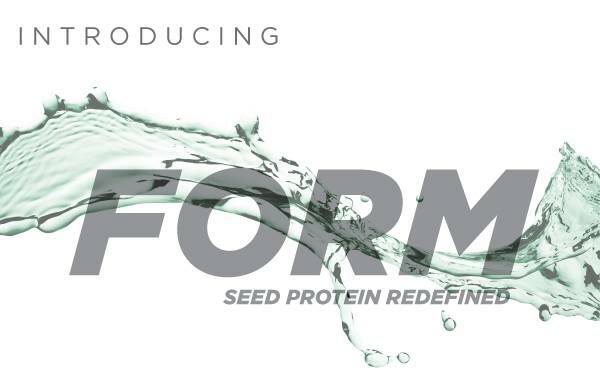 FORM IS THE PUREST, MOST POWERFUL PROTEIN SUPPLEMENT ON THE MARKET. 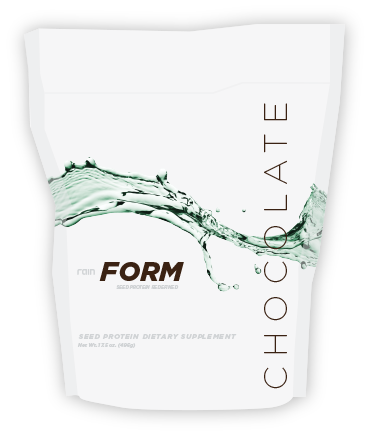 Form is easily and quickly digested, delivering most of its nutrients and amino acids to your muscle cells in less than a half hour. Rapid transference of amino acids to muscles is key to pushing lean muscle growth. Fiber slows down digestion, leaving you feeling full longer. This suppression of appetite translates into eating fewer calories, which can lead to weight and fat loss. Additionally, fiber binds to bile acids which decreased fat absorption into the body. Finally, the natural process of fiber fermentation in the intestines creates a short-chain fatty acid called propionate which prevents the production of cholesterol. Seeds are full of healthful mono- and polyunsaturated fats. But other fats, such as saturated and trans fats (those found in meats, dairy, fried and processed foods) can trigger inflammation. According to research, diets high in these unhealthy fats can lead to a number of diseases. Choosing to eat healthy fats instead can lower cholesterol and decrease inflammation. The American Cancer Association (ACA) recommends a plant-based diet for the prevention of cardiovascular disease and cancer. Seeds are a great source of protein, a necessary nutrient. Rain’s products include some of the highest naturally-occurring concentrations of plant-based protein. Meanwhile, animal based proteins are not recommended as freely by the ACA. Seeds contain necessary minerals such as phosphorus, magnesium, calcium and zinc. Minerals are needed for bone development, immunity and energy. Seed oils are possibly the most concentrated source of powerful antioxidants, which fight inflammation and damaging free-radicals. Dangerous free-radicals are produced whenever oxidation occurs due to exposure from pesticides on food, tobacco smoke, fumes and pollutants in the air, etc. Each of us experiences these harmful chemicals everyday, and balancing resulting radicals with antioxidants can help to prevent a multitude of unhealthy conditions. HOW DOES FORM MEASURE UP? Take it after a work out to repair and rebuild lean muscle and lose the fat. Also, for optimal muscle growth and gains, take right before bed, right after waking, and a half hour before a workout to set up an “anabolic window,” which lessens the breaking down of muscle that results from weight training. 1. Place 2 scoops of FORM into a glass with 8-10 oz. of water. 2. Stir until thoroughly mixed and enjoy. 3. Take 1-2 times daily as needed.